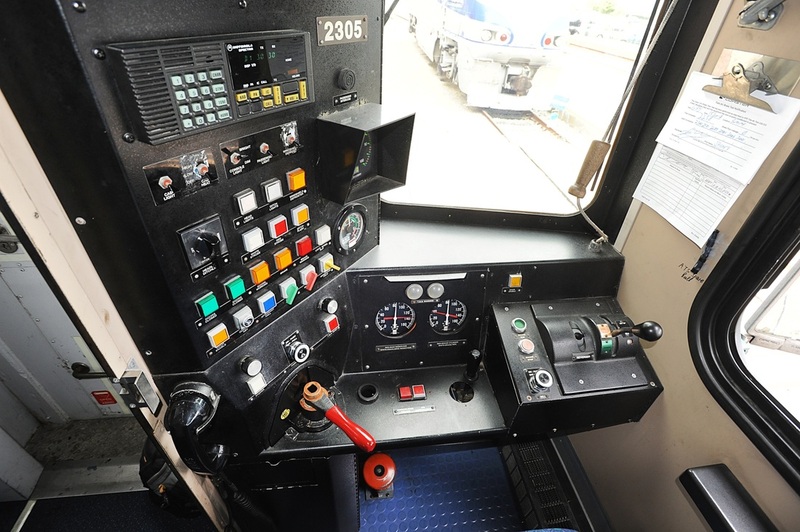 Above: San Diego 'Coaster' cab car No. 2305. 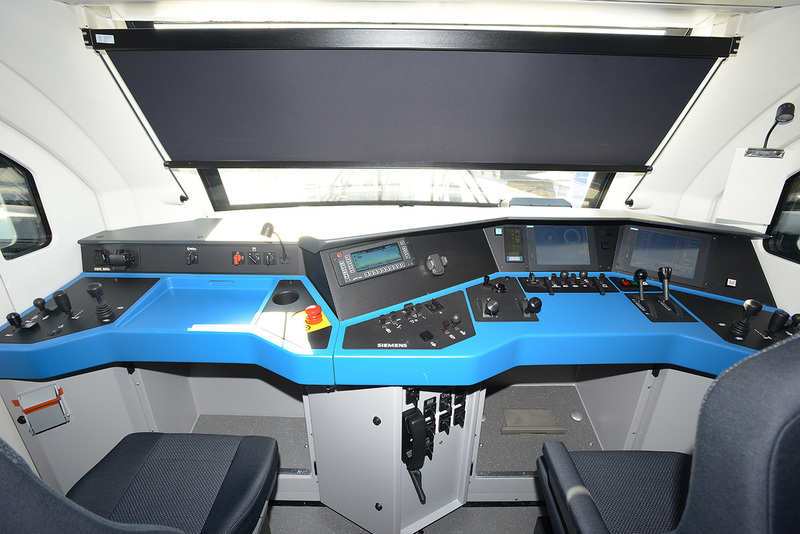 Above: Siemens-built 'Rail-Jet' cab car for use on Czech Railways. No. 80 91 006-7. 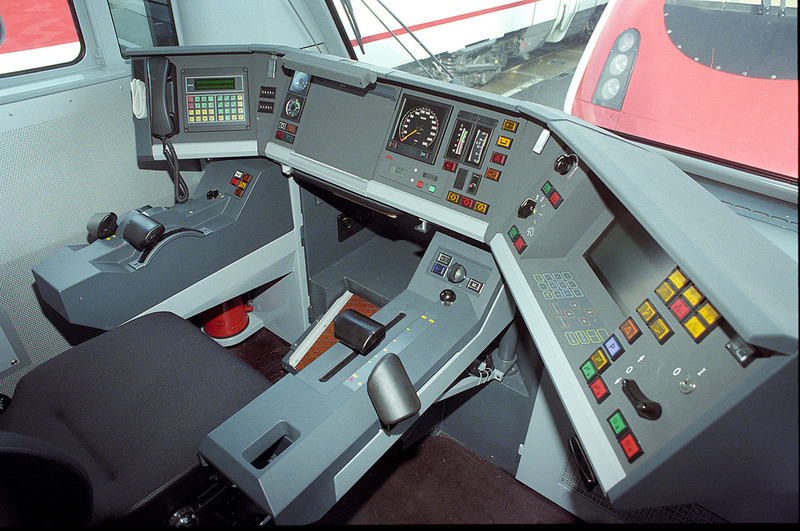 Above: Swiss IC2000 cab-car for operating at remote end of Class 460 powered trains.